Spring is when termites are most active and termites are the most destructive pest that can invade your home, able to completely destroy the foundations of your home! 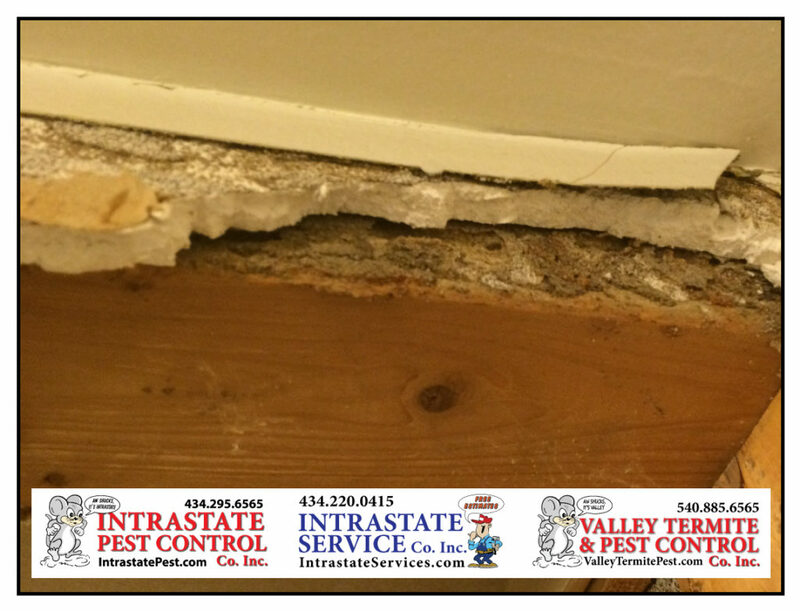 Intrastate Pest & Service Co’s will help you get rid of your termite problems! Call Intrastate Inc. today: 434-295-6565!